March is almost over and I couldn't be more excited for April. April means spring weather, Easter celebrations and Adam's birthday. All things I enjoy and it means I have a month of baking ahead of me! Our last bit of snow that we got hit with while going for a walk downtown. 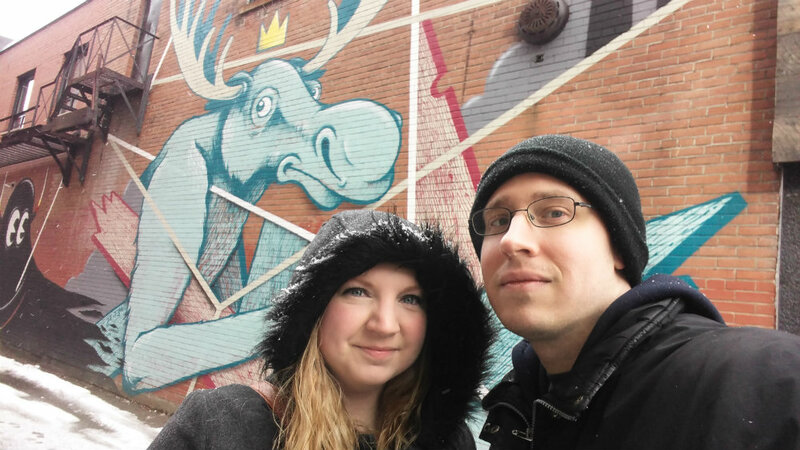 We found a pretty cool wall mural hiding in an alleyway though. 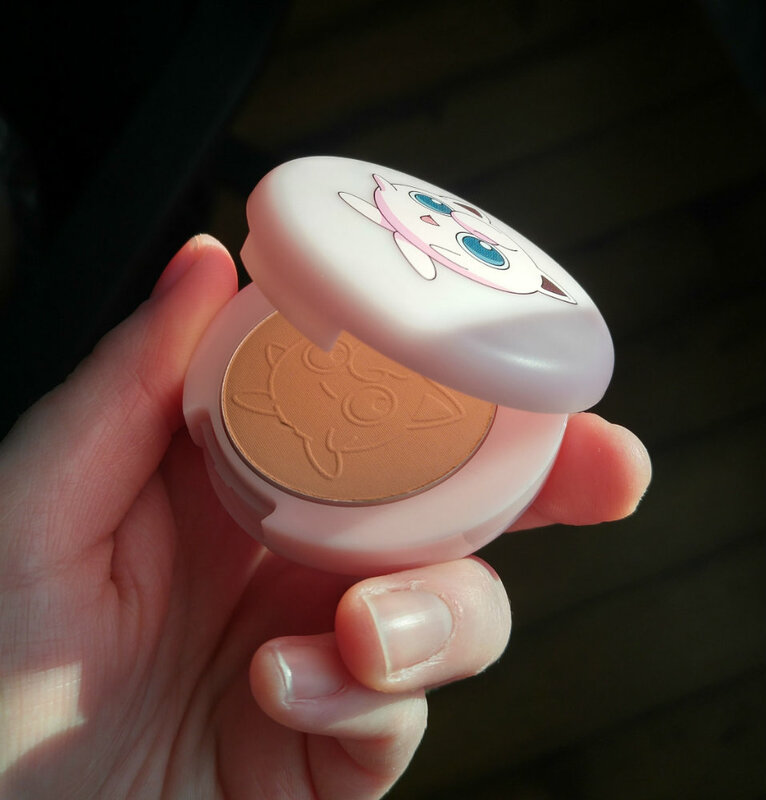 I finally pulled out my Tony Moly Pokemon makeup to use. The Jigglypuff colour suits my porcelain skin perfectly. 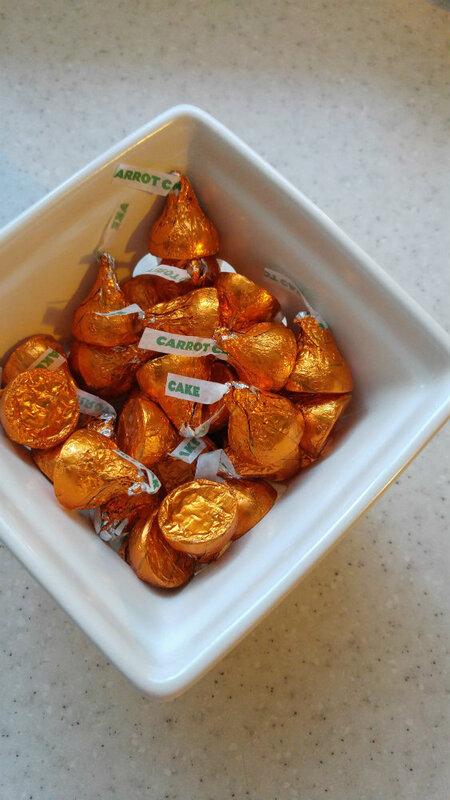 I knew I had to buy a bag as soon as I saw them in the Easter candy aisle: Carrot Cake Hershey Kisses! 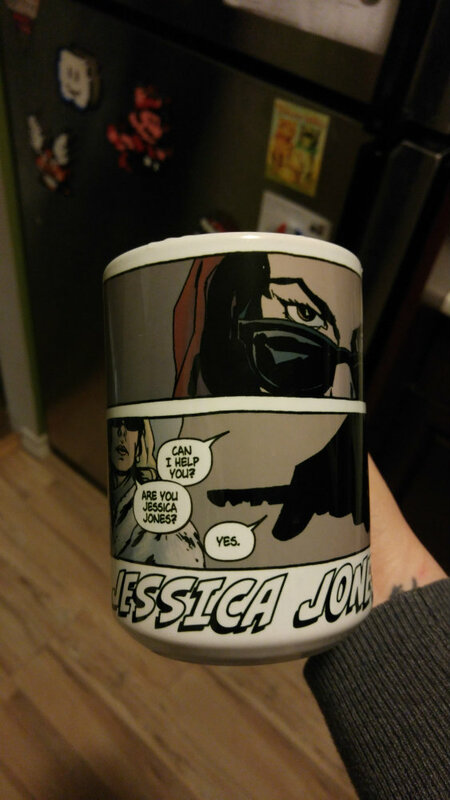 They're delicious with a cup of coffee. 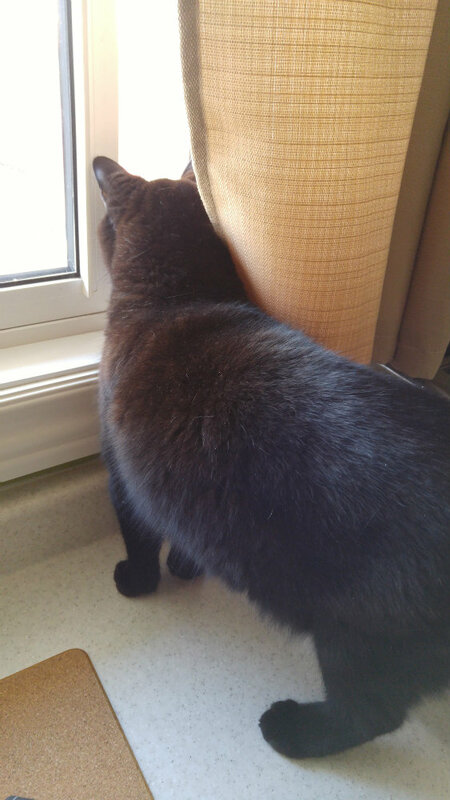 Logan is enjoying the fresh air on one of the odd days I opened the windows in the house. Seymore has been doing his best to find all the sunny spots in the house. 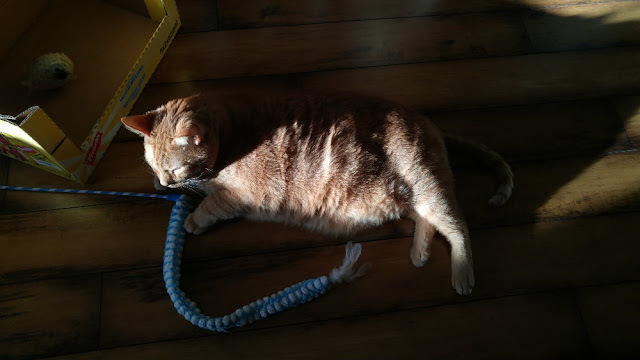 I catch him almost daily lounging in a sunny area in the living room. 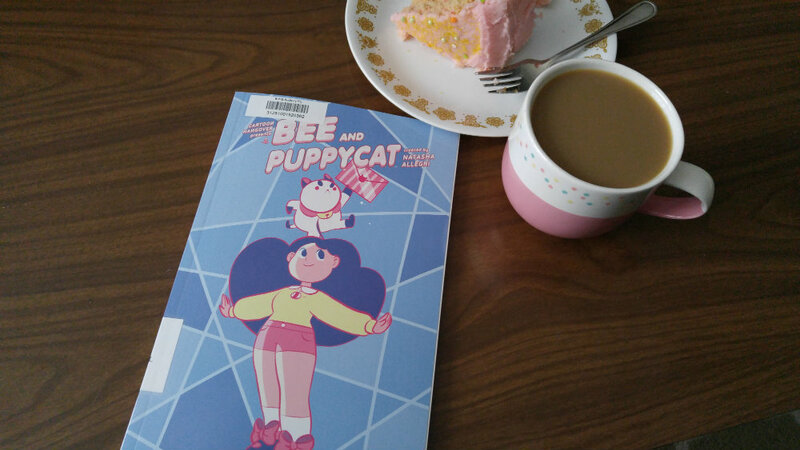 I started the month reading Bee and Puppycat. 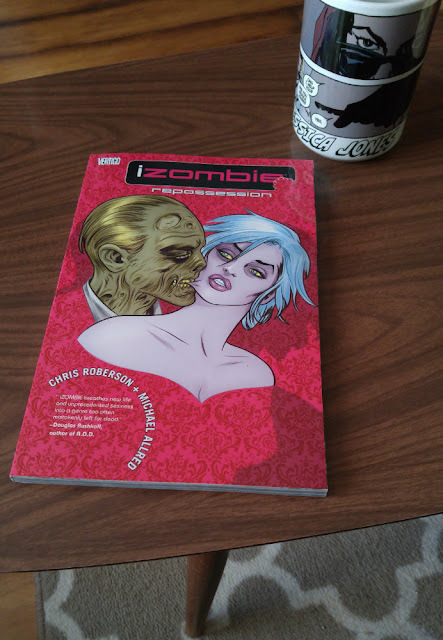 I'm ending the month finishing the iZombie series. I hope March treated you well!